Every year it’s getting harder and harder for consumers to keep track of when Black Friday sales are supposed to peak as the companies change their strategies every year. Some of the largest retailers even started select Black Friday sales the 2nd week of November already. 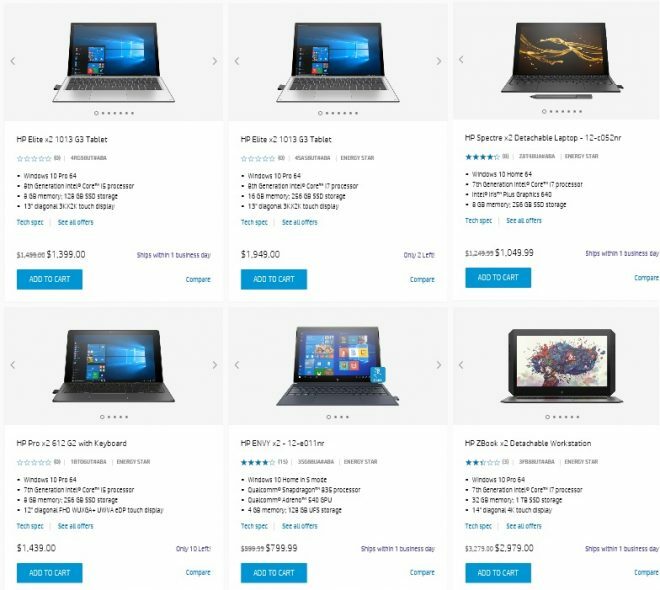 With some of the Black Friday price announcements in tablets and computers out of the way by now, here’s a breakdown of the current mid-November deals in Windows 10 tablets and computers. Microsoft Store have in an unusual manner cleared out almost all of the tablets, 2-in-1’s, and computers from brands other than Microsoft at this time. So the only deals left now are on the Windows computers that Microsoft is clearing out. Lenovo is also clearing out some models like the Lenovo Miix 700 for $699 but also maintains sales on some newer Windows tablets like the Surface Book 2 rival Lenovo X1 Tablet for $1395. HP actually has the most Windows 10 tablet sales at this time in November on 2-in-1 models ranging from the normally equipped HP Envy x2 to the Qualcomm powered HP Envy x2 with $200 off, and there are sales on several other HP tablets as well as some bundle sales. Acer has tiny sales on the Acer Switch 3 and Switch 5 with $20 to $100 off. 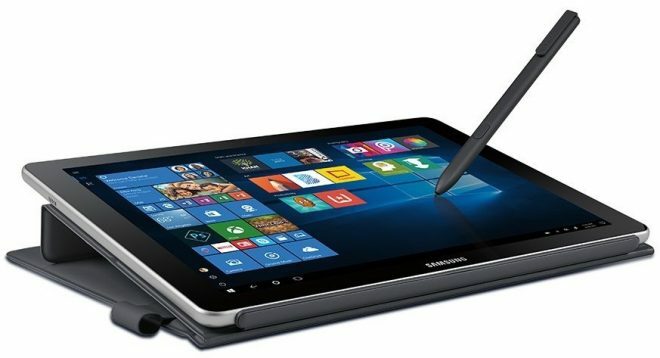 Samsung also has a sale on the Samsung Galaxy Book 10.6 for $529, which makes it a very good alternative to the Microsoft Surface Go, since it’s powered by a more powerful processor and the price even includes both the keyboard and the Samsung S Pen stylus.